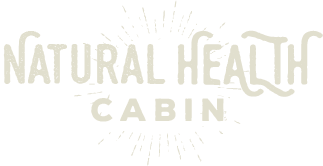 At the Natural Health Cabin we will walk this journey together. Start your path to a holistic lifestyle. Contact me, Sandy Klott, register by email using the following form.